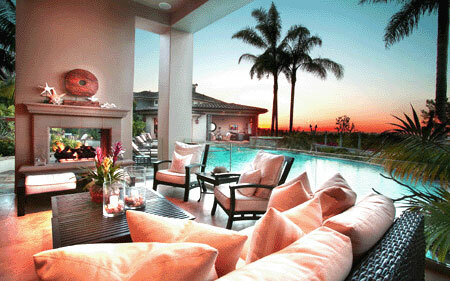 Home staging and real estate sales are related industries which complement each other perfectly. Many real estate brokerages are realizing just how valuable it is to have in-house property stagers available to help their clients sell or rent for optimal financial return. In fact, a great number of the best real estate agents have actually trained in home staging themselves, in order to better serve their customers needs in selling. 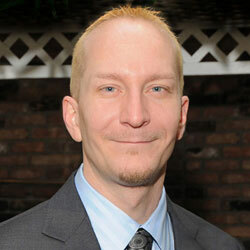 This essay details the mutually beneficial link between home stagers and real estate agents. We will also explain how home stagers offer a crucial support service that can facilitate virtually any real estate transaction to reach profitable completion. Virtually every real estate agent knows the value of residential staging. A professionally staged home will always delight buyers and will fly off the market so much faster than a comparable unstaged property. Staging makes the listing agent’s job so much simpler, since it enacts an idyllic aesthetic inside and outside the home. This enhanced appearance will delight prospective buyers and lead to high value and multiple offers on the best properties. Additionally, since home staging is a highly effective form of real estate marketing, traditional advertising techniques can often be held in reserve, allowing the listing agent to keep more of that hard-earned commission when compared to agents who utilize a barrage of costly ad modalities. Dollar for dollar, there is no better investment to get virtually any home sold than real estate staging. Most real estate agents have the basic skills inherent to the staging professions anyway. Therefore, it is a natural fit for these property professionals to seek out some formalized home stager training to help them advise their clients as to the best ways of enriching their home décor, prior to listing the residence for sale. Having this home staging credential is not only a great career move for real estate brokers and agents, but it is also a terrific solution for that awkward moment where you must constructively criticize your client’s choices in home décor. Having a staging credential allows agents to get the property in shape quickly, without hurting anyone’s feelings or stepping on any proverbial toes. The cost of home stager training is easily offset by the increased speed of turning over listings and the goodwill built from client recommendations. It seems that every real estate professional should study staging if they are truly serious about becoming a top performer in this ultra-competitive industry. 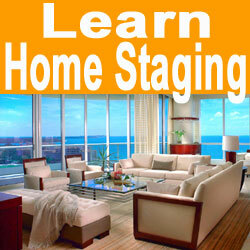 The first is to provide some basic home staging training for their star agents in each office. An online course, or some hands-on work in a staging school, can pay huge dividends for the best agents. Alternately, some brokerages choose to hire-on a dedicated staging department and even invest in their own furnishings and accessories. While this may be more work upfront, and definitely entails a considerable monetary investment, the long-term results are fabulous. Remember, once the initial investment is recouped, the probability of this added service can make every sale into an economic windfall.